Fisheries can be viewed through several lenses, and as biologists we often focus on the fish. 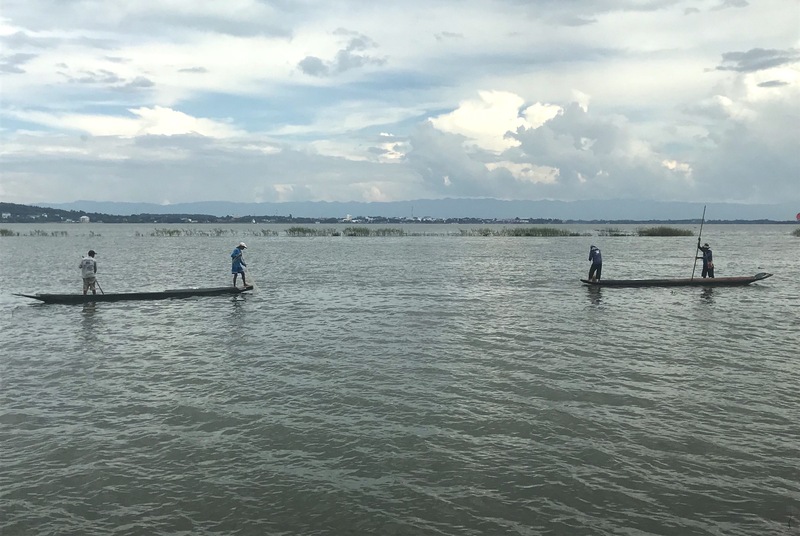 In contrast, other researchers specialize in the social dimensions of fisheries, such as many of the experts who gathered at the 3rd World Small-Scale Fisheries Congress in Chiang Mai, Thailand, in October. Held once every four years, the congress is organized by the group Too Big To Ignore, which has the mission of promoting the viability, visibility, and sustainability of small-scale fisheries. The conference drew more than 350 participants from 55 countries and was organized into days around science, community, policy, and action. 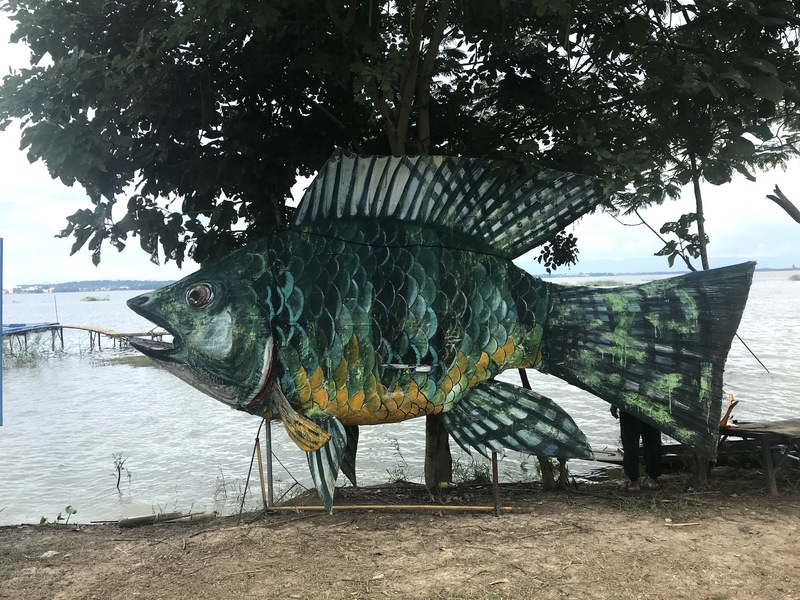 This year was FISHBIO’s second time attending the conference, and it offered valuable insight into the human dynamics that influence small-scale fisheries. Small-scale fisheries comprise more than 90 percent of capture fisheries around the world (World Bank 2012), but are largely understudied and under-supported compared to large-scale commercial fishing operations. Speakers pointed out that small-scale fisheries are not just a means of economic gain, and are not even just about fishing. They are a medium for people to carve their identities, express culture, and forge a connection to place and to nature. Much of the conference referenced the Voluntary Guidelines for Small-Scale Fisheries, which were endorsed in 2014 by the Food and Agriculture Organization of the United States, and represented a watershed moment for small-scale fisheries. The guidelines are grounded in human rights-based principles, including respect for cultures, gender equality and equity, and social responsibility. Many presenters described progress in their countries to raise awareness about these guidelines, and their work with governments to adopt the guidelines in a formal capacity. It was noted that NGOs and other groups can also use the guidelines to evaluate their own work. 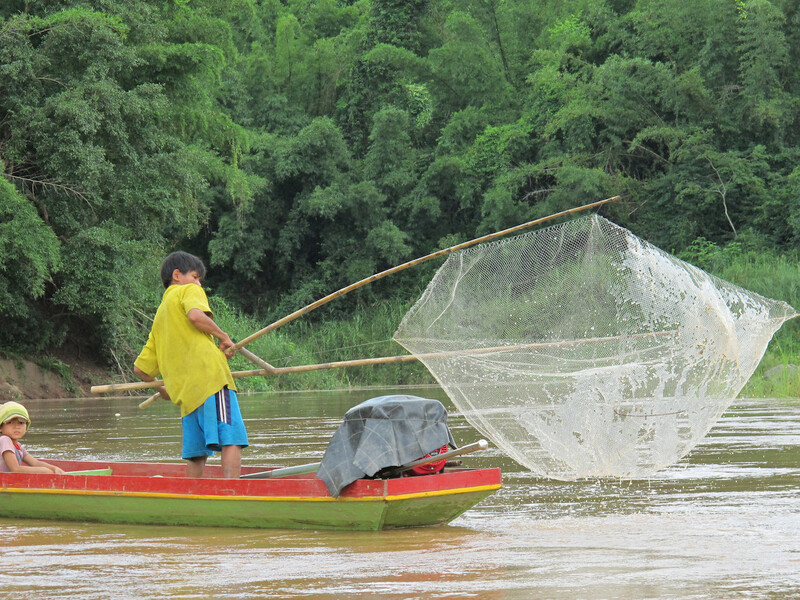 While many small-scale fisheries are considered “data poor” and remain unassessed, novel techniques are being developed to deal with these challenges, such as participatory monitoring that involves data collection by fishers themselves. Researcher Jeremy Prince from Murdoch University noted many conservation principles may seem abstract to fishing communities, but they can understand the concept of protecting “spawning potential” in the fish population: if you don’t have adult fish, you won’t have young. Through working with fishing communities in Fiji to measure and monitor their catch, Prince helped establish simple rules such as catching fish at 1.2 times their size at maturity to make enough individuals of spawning size remain in the population. Fish are critical to the food security of many countries, and speakers highlighted that fish should be seen as more than just a source of protein. Micronutrients, such as vitamin A, zinc, iron, and calcium, are what make fish irreplaceable for many communities from a nutrition perspective, and are often acquired by eating the whole fish. Speakers also discussed how entire families may be involved in small-scale fisheries, and inter-generational experiences are important. However, many fishers and fisher organizations shared their struggles of an aging industry, and the challenge of engaging kids who are more connected to smart phones than fishing. Innovative examples were shared from Newfoundland, where efforts are being made to connect children with the traditions of fishing culture, and from Alaska, where apprenticeship programs give young people an entry point into the fishing industry as deckhands. Speakers from Alaska also shared setbacks and triumphs from many years of small-scale fishers engaging in policy actions that ultimately resulted in a ban on destructive industrial trawling. Several presenters discussed the challenges of finding the resources to sustain momentum and continue to give fishers a voice in the policy arena, especially as many governments push forward zoning processes like marine spatial planning, which may favor business and conservation interests over those of small-scale fishers. Conservation initiatives such as protected areas may seek to do good for the environment, but can conflict with human rights by marginalizing communities and restricting their access to traditional resources. Several speakers discussed how conservation initiatives often seek to develop alternative livelihoods, such as tourism, but the benefits from these alternatives are often not experienced equally among community members, and this inequity can erode social cohesion. FISHBIO also discussed protected areas by presenting lessons learned from marine and freshwater conservation efforts that we published last year. Our key message about needing to bridge marine and freshwater environments was highly applicable to the conference, where many discussions recognized that inland fisheries were underrepresented at the meeting, and should be included in the small-scale fisheries conversation. 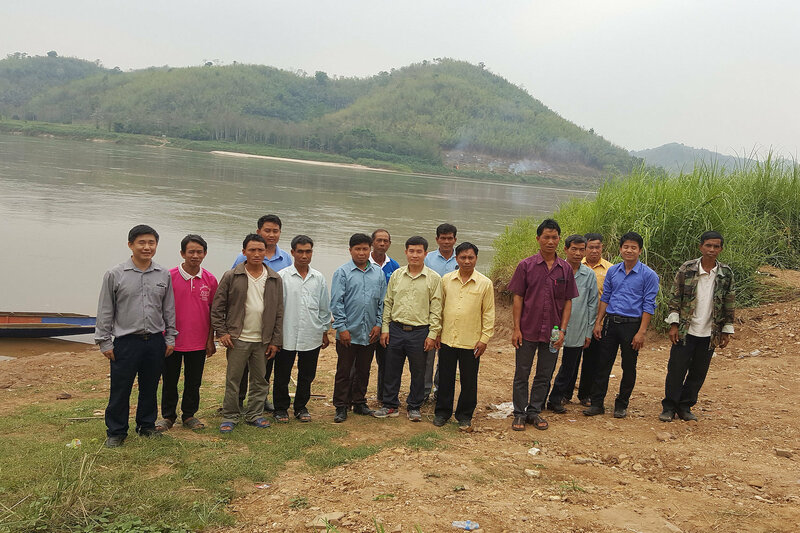 We are hopeful to see an increased freshwater focus at the next World Small-Scale Fisheries Congress, which will take place in 2020, the International Year of Fisheries and Aquaculture. Debriefs from each day of the 3rd World Small-Scale Fisheries Congress can be found online, as well as videos of the conference.